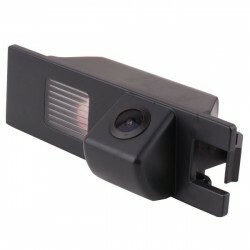 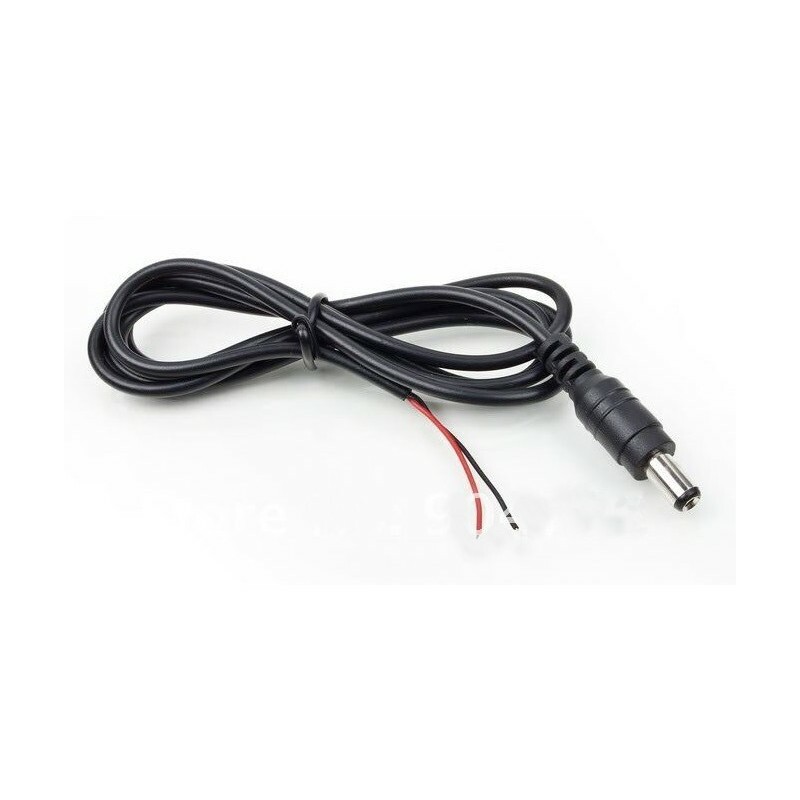 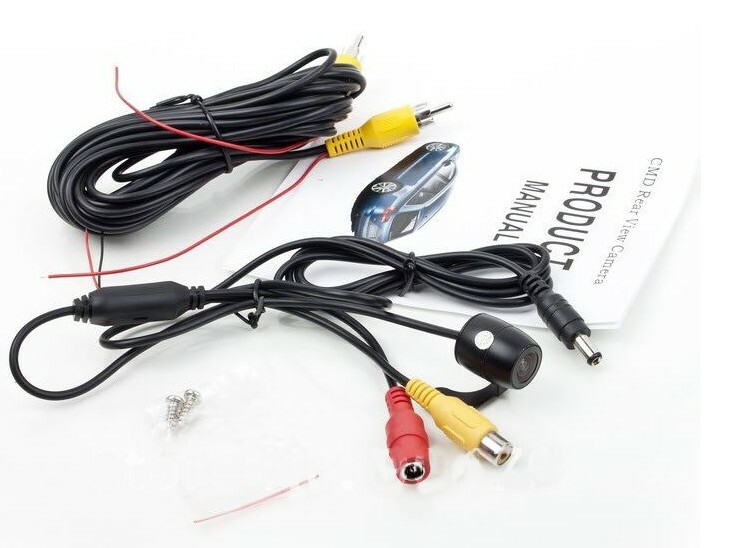 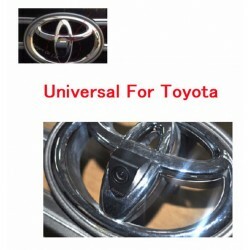 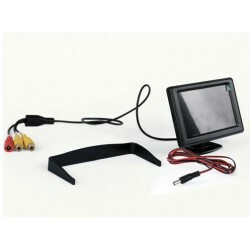 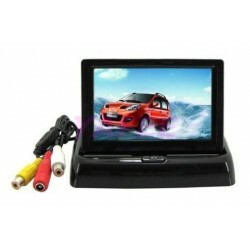 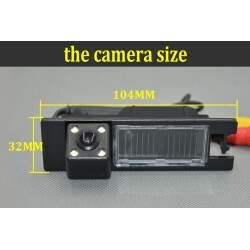 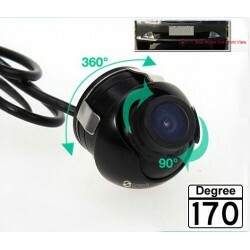 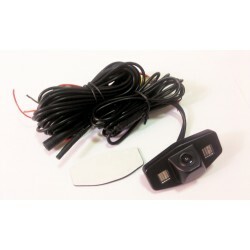 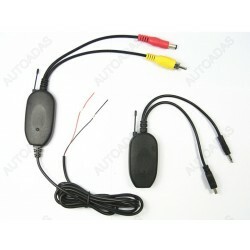 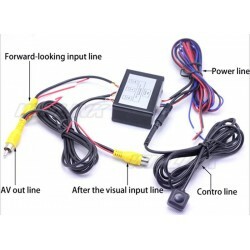 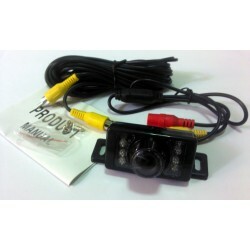 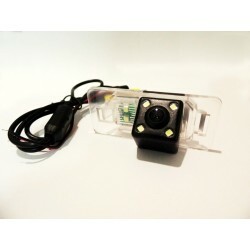 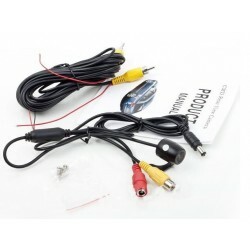 Waterproof High-definition 135 Degree Color car rear view camera. 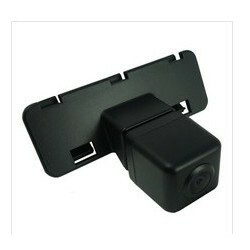 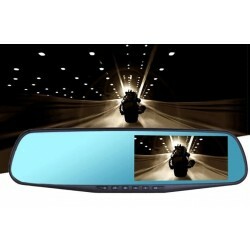 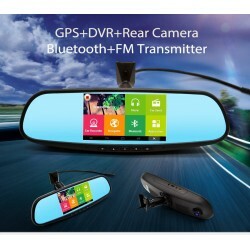 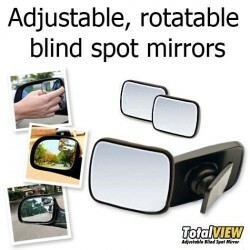 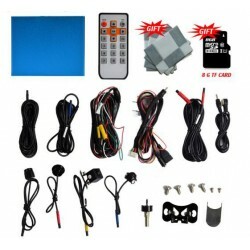 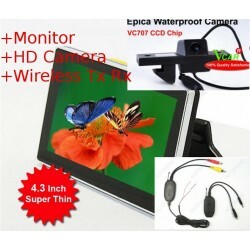 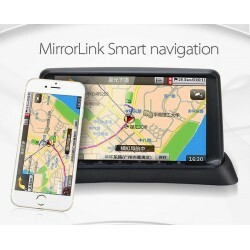 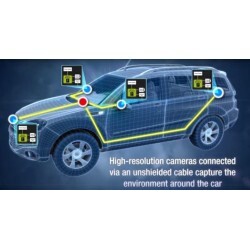 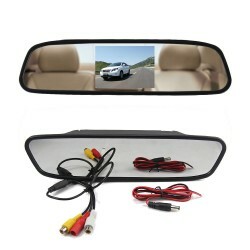 > Automotive>Car Accessories>Rearview Camera>Waterproof High-definition 135 Degree Color car rear view camera. -40°C ~ 80°C, RH90% Max. 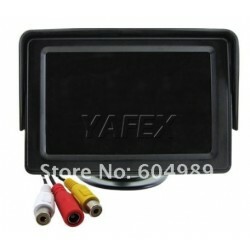 NOTE: it can only support NTSC system! 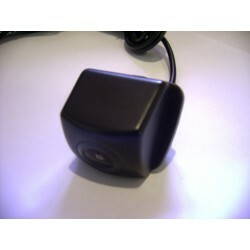 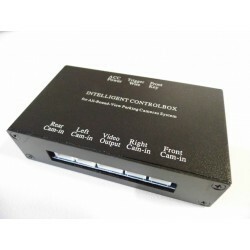 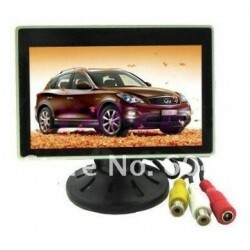 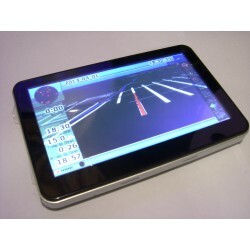 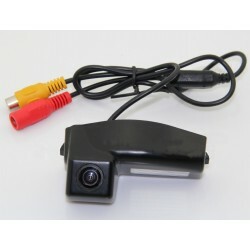 Please make sure your car video monitor can using NTSC before you bid. 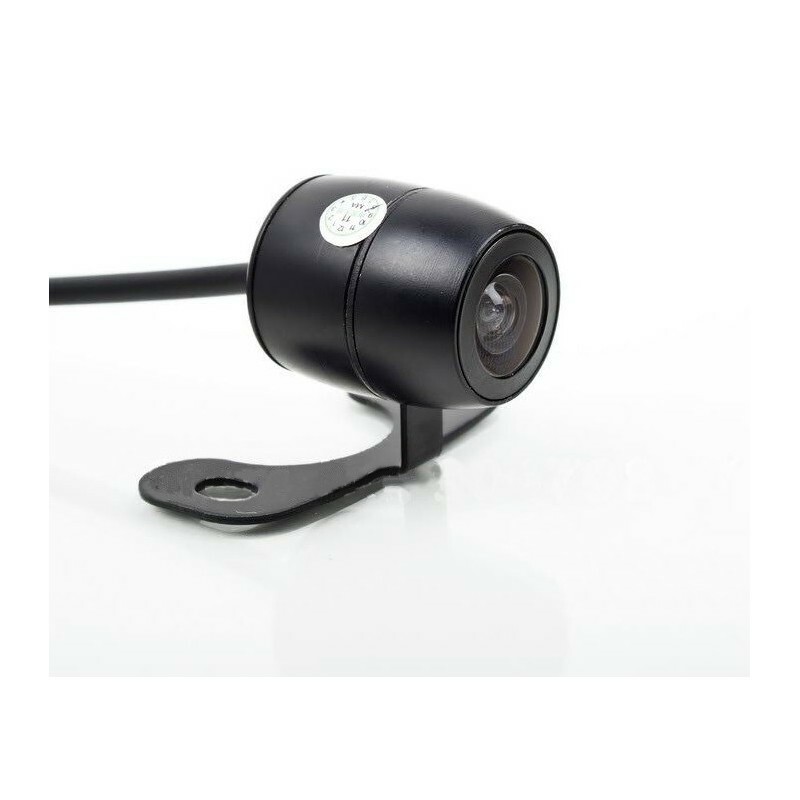 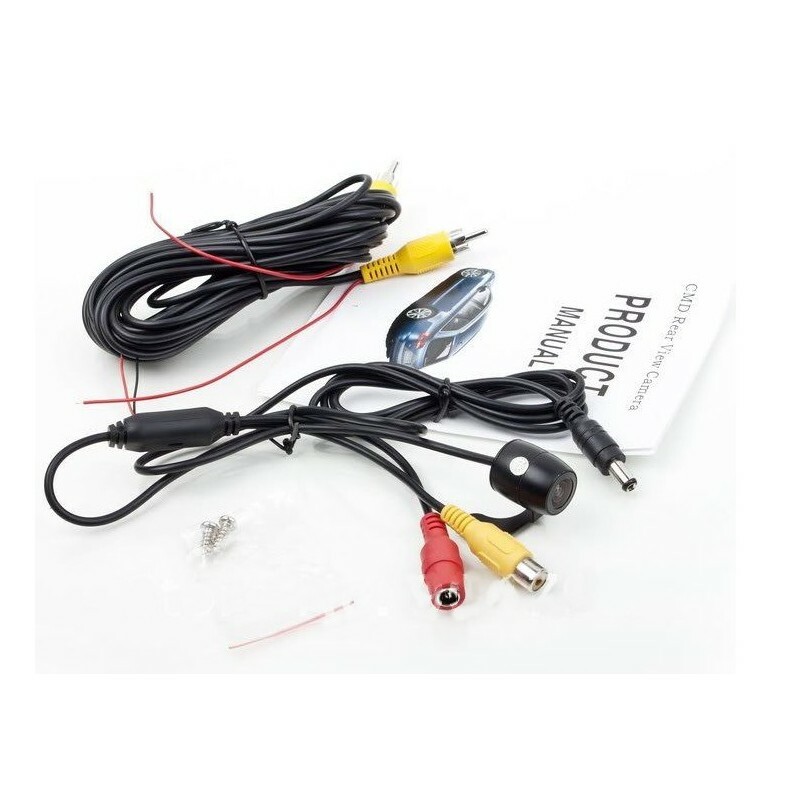 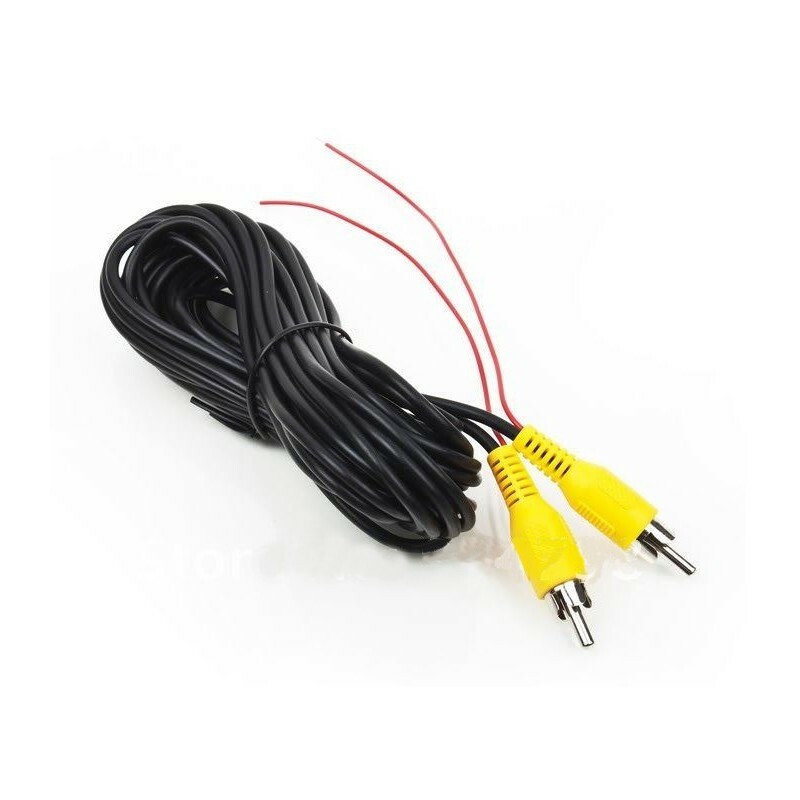 https://www.elec2rak.comAutomotiveCar AccessoriesRearview CameraWaterproof High-definition 135 Degree Color car rear view camera.